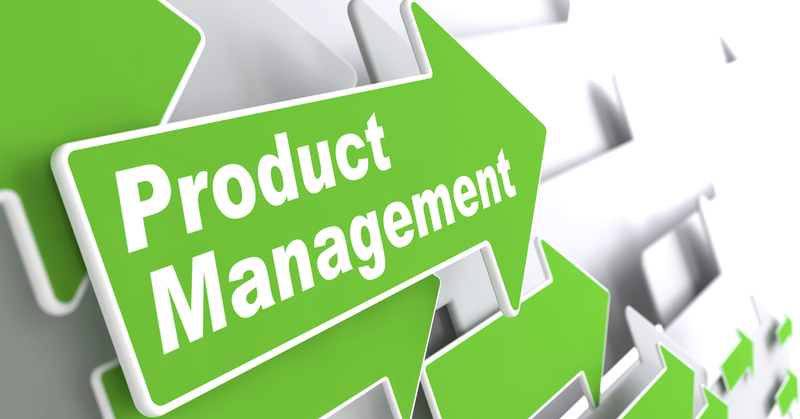 There was an article (1) in the September 2015 issue of the Product Management group that I found interesting as the author clearly articulates some of the myths and naivety associated with the perception of “Product Management” in general and the role of the ‘Product Manager’ in particular! It was good to see the practical view of someone who has experienced the reality of corporate demands, product development, managing resources, and the need to pay attention to the bottom line. The clear distinction made in the article between the “users” and “customers” along with a clear understanding of all factors involved in dealing with the realities of a particular work environment are noteworthy for anyone involved with the development and management of a new product. Hence, the importance of a roadmap! I have long been a believer that having a clear roadmap rather than a “feature specific” design concept is the most effective approach for product development. A roadmap based on customer requirements, market size, profitability, and the segmented execution of product design will provide clarity for the allocation of resources and assure the delivery of a quality product. In my own experience, the most difficult factor for any company is the recognition of the core competency of its resources. We have a tendency to overestimate our abilities and underestimate the resources required for any given project. A roadmap built and executed with a clear marketing vison for the expansion of a product has to take into consideration all the contributing factors and requires multiple inputs from the users, technical visionaries in the field of interest, product design, applications, sales and marketing with the ability to keep an eye on potential disruptive technologies.